Tabletop Pixel just released a small and fun endless runner in collaboration with Wizcorp. Save a poor cat from accidents! His favorite street is crowded today. 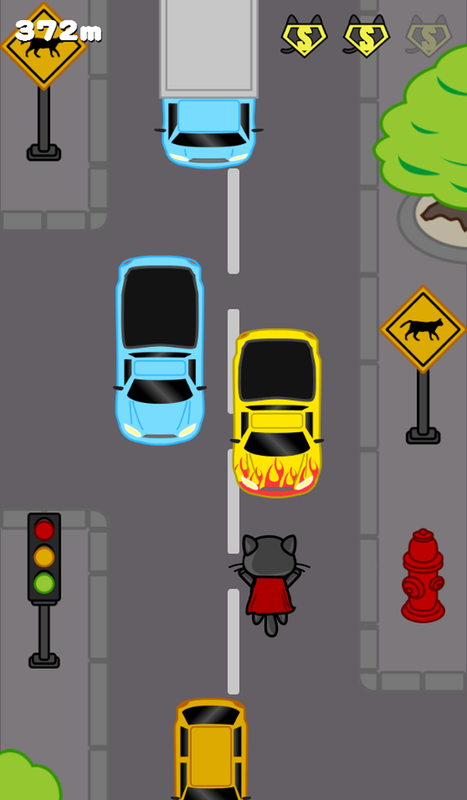 There are so many cars and obstacles he never noticed before. But that’s not going to stop him from going for his afternoon stroll: the afternoon stroll is sacred! Luckily, he’s not an ordinary cat. He has special powers… he can fly! 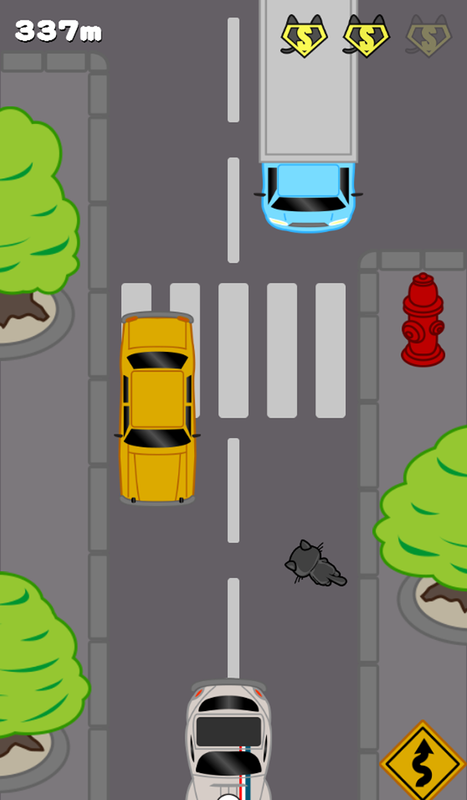 - Tap the screen to change cat’s direction and swipe to make him fly. - You start with one flying bonus and you get a new one every 100m. We had fun hiding geek references, will you find them all? Also, with the help of WAKU WAKU, if you are living in Japan, when you reach 300m or more, you may win a discount coupon! Please write: "I am human"